Jumping ahead in time and promoting things just before the BIG “Heroes Join Forces” Arrow and The Flash crossover special next week that will formally introduce the key plot and players of this extraordinary adventure to come, The CW has released the very first trailer to their newest spinoff show that’s called “DC’s Legends of Tomorrow“! Led by time traveller Rip Hunter, a group of special individuals are tasked with saving not only their planet, but all of time itself. 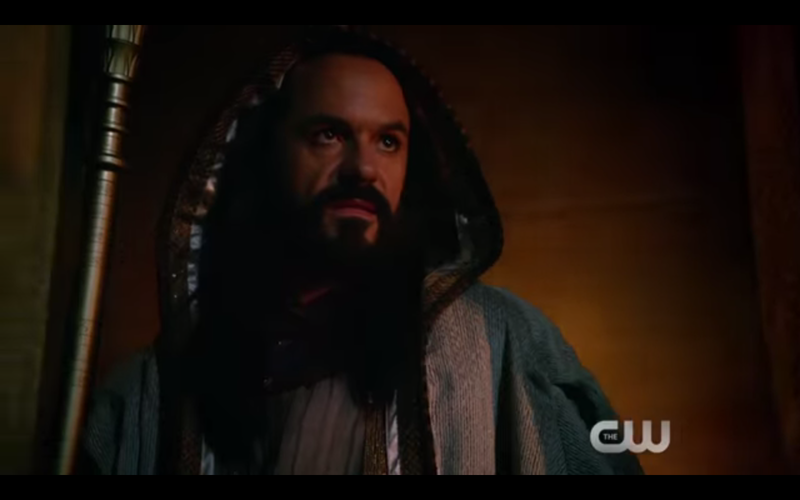 Comprised of characters that have appeared in Arrow, The Flash, and more, The Atom, Firestorm, White Canary, Captain Cold, Heatwave, Hawkman, and Hawkgirl follow Hunter’s lead as they race across time to defeat Vandal Savage – an immortal who has conquered everything he has laid eyes upon. Can this unorthodox team of heroes and villains get the job done and become something more? 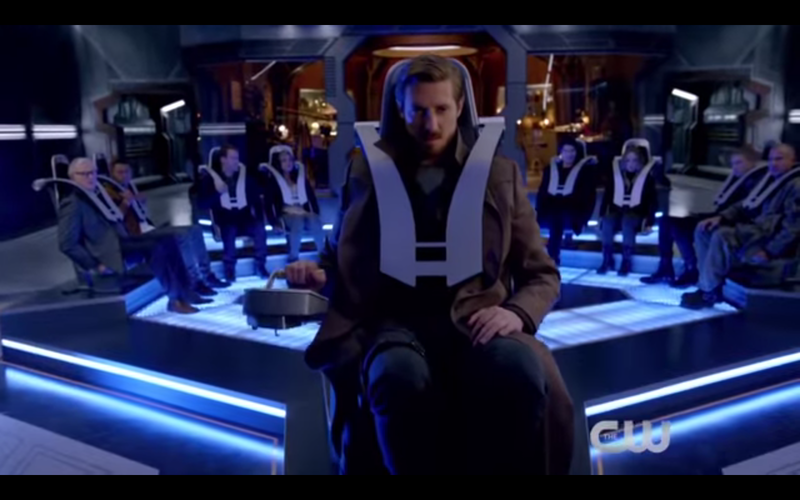 Where Rip Hunter comes from, they become Legends. Here’s the first trailer to this show (courtesy of ComicBook.com) that would certainly catch the eye of those who love time travel and superheroics mixed into one dish! 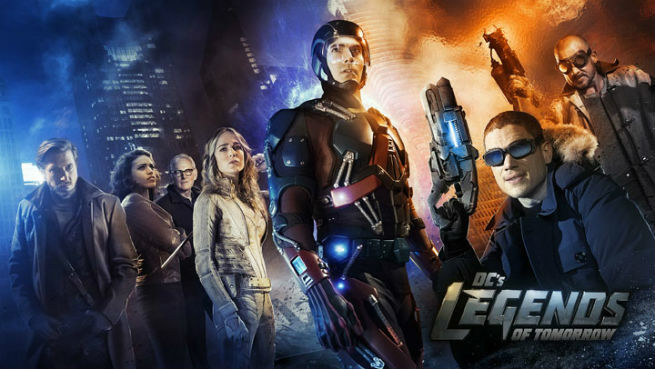 The CW has also announced that Legends of Tomorrow will air Thursdays starting on January 21, 2016. That puts it after The Flash on Tuesdays and Arrow on Wednesdays, making what all the cast and stars of those shows said true – it is really “One Big Show” split into three! Previous articleBoardgame Review: MYSTERIUM – Does this Halloween whodunit deliver? Penny Dreadful: Full Panel at SDCC!